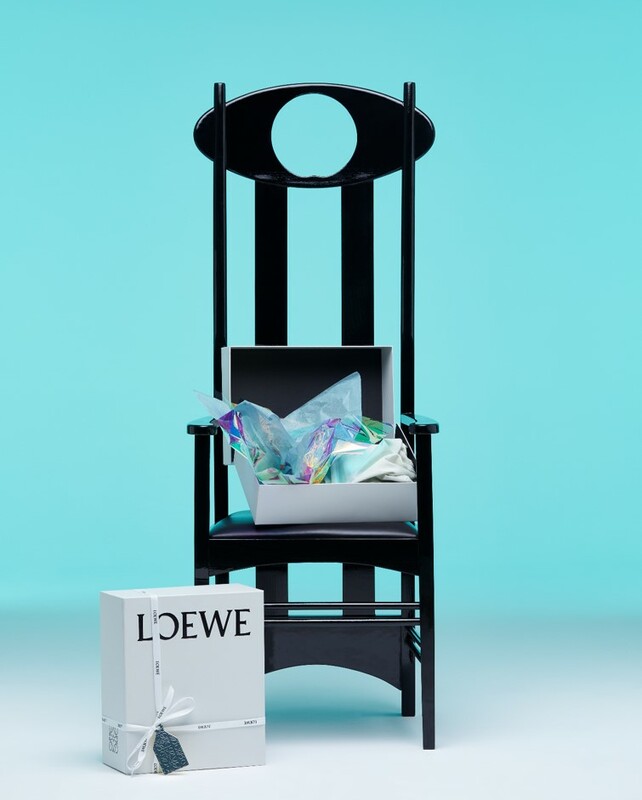 Your LOEWE item will maintain all its qualities if it is not directly exposed to sources of light and heat; also if it is stored inside its cloth case. Avoid excessive contact with water, oils, perfumes or cosmetics. If your item gets wet, remove any excess moisture without rubbing, dab with a soft cloth and let dry at room temperature. It is advisable not to over-fill your bag so it can conserve its original shape. LOEWE offers a care and cleaning service for all its leather goods.